Meta Mate created the Fair Trust initiative in order to address the difficulties faced by small-scale producers in getting official certification for their products. 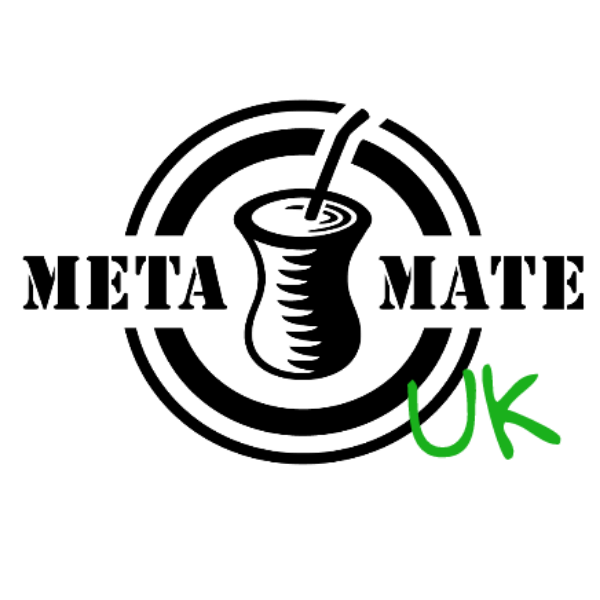 It is for this reason that, while all of the Mate sourced by Meta Mate meets both Organic and Fair Trade requirements, not all of it is certified as such. Unlike Fair Trade, Fair Trust also allows complete autonomy for farmers. This means they are free to produce the finest Mate without being in the employment of anyone else. The principle of Fair Trust is to ensure complete transparency between farmer and consumer regarding the origin of the products, the way in which they are cultivated and processed, and the financial side of this operation. This results in the finest quality Yerba Mate and the best deal for the families producing it. Click HERE to go to our Mate shop.